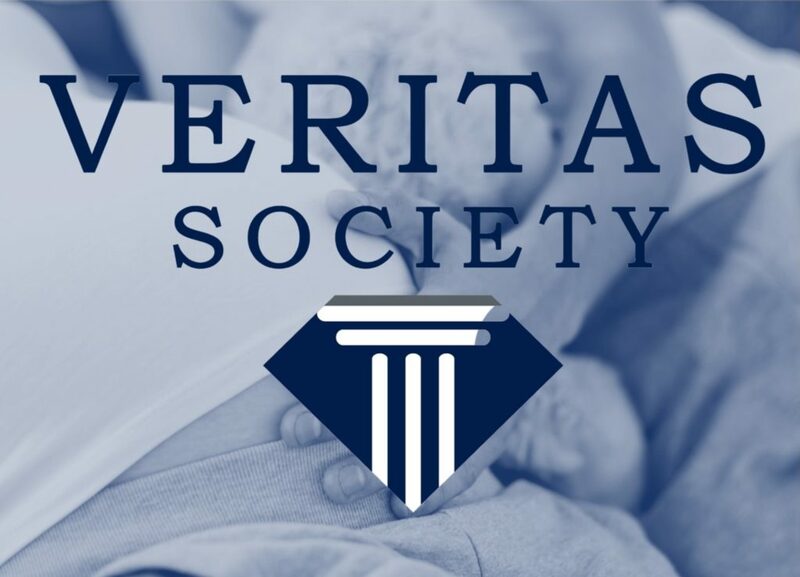 Join Wisconsin Right to Life on our bus trip to the March for Life in Washington, D.C.! Cost includes bus trip and hotel stay. Meals are excluded from this cost, but there are several affordable options within walking distance, and the hotel includes a continental breakfast. Times are subject to change. Final schedule will be provided in confirmation packet. Upon registration you will receive a confirmation email. 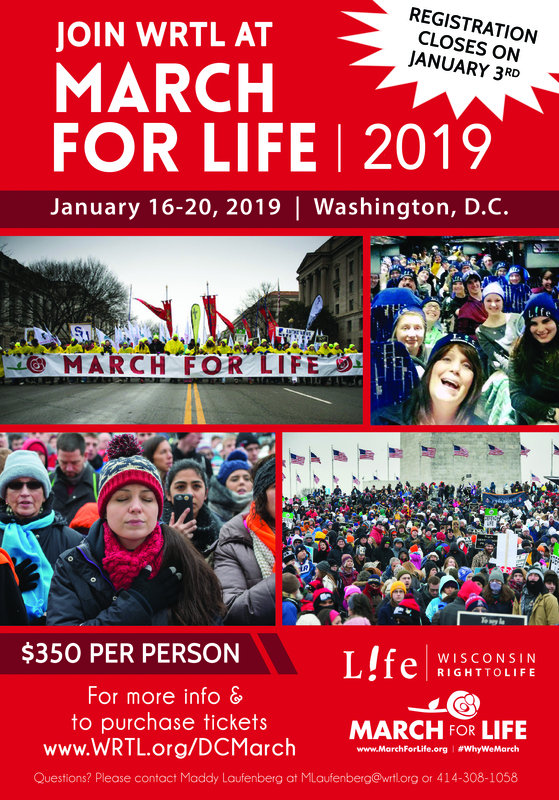 By December 21st, you will receive a packet containing a finalized schedule, packing list, a parental release form, and other information about attending the March for Life with Wisconsin Right to Life! Questions? 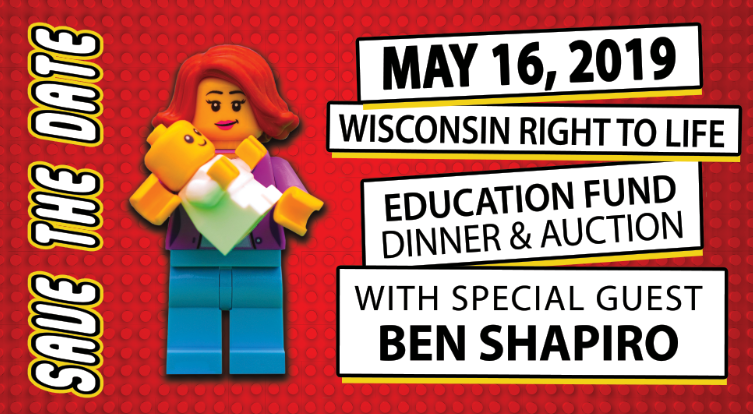 Please contact Maddy Laufenberg at (414) 308-1058 or mlaufenberg@wrtl.org.